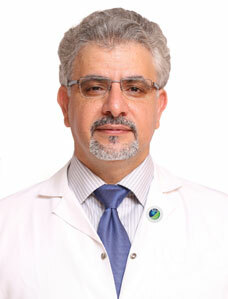 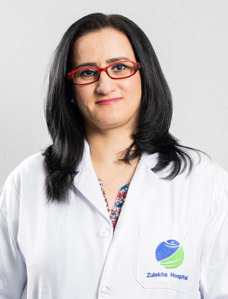 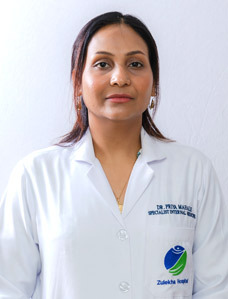 Dr. Shahid has been working with Zulekha Hospital Dubai, as Specialist Internal medicine, since 2007. 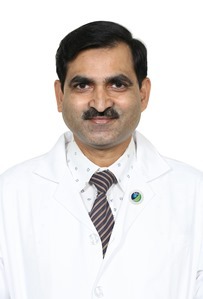 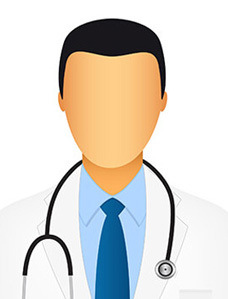 For 3 years, Dr. Shahid worked as a Registrar in the Safdarjang Hospital as well as a Senior Registrar at Apollo Hospital in New Delhi, India, for 1 year. 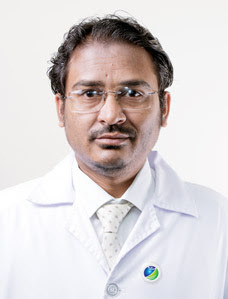 He has also worked as a Medical Specialist with the Ministry of Health in Saudi Arabia for 7 years.